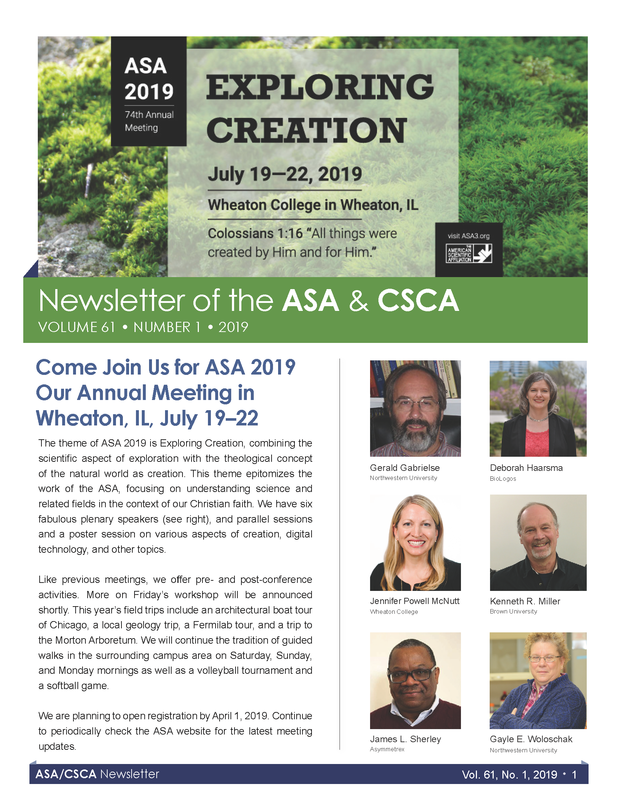 The ASA/CSCA Newsletter is the bimonthly publication of the American Scientific Affiliation and the Canadian Scientific and Christian Affiliation. 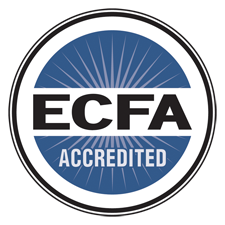 The ASA and CSCA are fellowships of Christians in science. The ASAN reports news of these organizations and its members, and of other significant events relating to science and Christianity.